Are you a small business owner using Amazon as a sales channel? If you are, this is a story for you. Trademarks are subject to the country-first rule, meaning whoever registers first in a country has the rights to the trademark. It does not matter if it is registered in the company’s home country. Many businesses go online today and counterfeit products are plenty. Thus, no matter where you are, the first step has to be to register your trademark in ANY country where you are planning to sell. And, very importantly, you need to think into the future! Registration itself is an evidence that you have the exclusive right to use the trademark in the registered trademark classes of your goods or services. 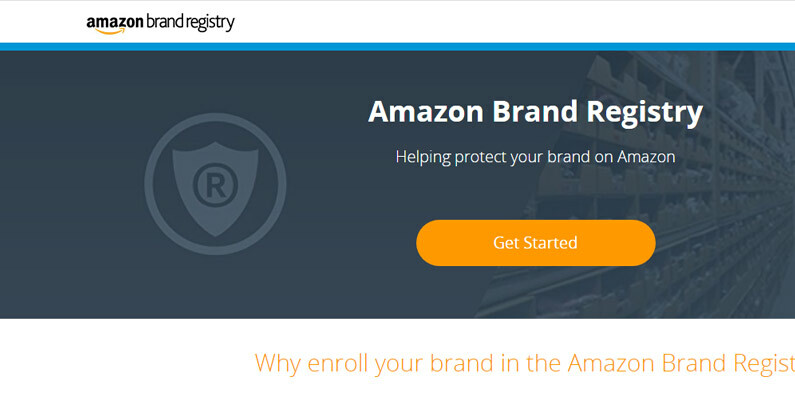 Then, another practical benefit to registration is that you can use the enforcement tools provided by third parties, such as Amazon. And in this case, having your trademark registration is a prerequisite. Have you heard of cybersquatters? They are entities which register trademarks in different classes in a country where the trademark is not yet registered. When the brand itself goes to the country and attempts to register, they are faced with infringing someone else’s trademark. This has happened for example with the famous French soccer player Mbappe, whose name is being cyber-squatted in China. So if you have your trademark registered first, it protects you from such cybersquatters. Trademarks are not only nice to have assets, but it is necessary for businesses to take advantage of all tools available and minimize the risk of your brand reputation going south. If you have not registered your brand, consider consulting MUSA Trademark today.